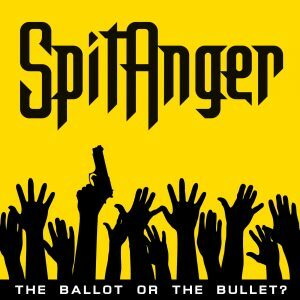 Freedom [OFFICIAL LIVE VIDEO 2016] – by SPITANGER!! Video Live Shooting by Martin Grønbech & Andreas Hegart. Video Edit & Production by Martin Grønbech.